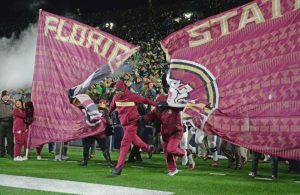 Florida State head coach Willie Taggart has long been regarded as an excellent recruiter, but less than 18 months into his tenure as the head man in Tallahassee, Taggart has managed to land a number of prospects who don’t show up in the recruiting rankings. In addition to two top-20 classes — one of which was 64th when he was hired by FSU late in the recruiting cycle — Taggart has managed to reel in an impressive core of walk-ons. In some cases, those prospects had multiple FBS offers. 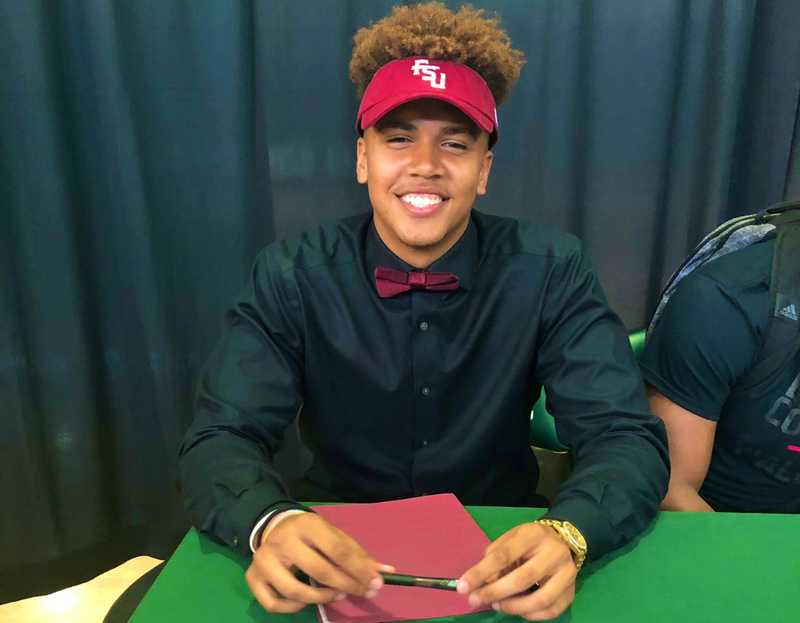 White, a 6-foot-5, 235-pound tight end from Tampa, was among three 3-star prospects for 2019 who elected to walk on at Florida State rather than accept an FBS scholarship elsewhere. White had offers from Southern Mississippi and Bowling Green while 3-star linebacker Ricardo Watson, out of Armwood High School, turned down offers from Florida Atlantic, South Florida, Oregon and others to walk on in Tallahassee in 2019. Treshaun Ward, a 3-star Tampa running back, had more than 10 offers from Power 5 schools, including Maryland, Oregon, Nebraska and Virginia Tech but instead chose to walk on at FSU. Taggart and company also helped add depth at the quarterback position by landing Western Michigan transfer Wyatt Rector as a walk-on. As a 3-star prospect in 2018, Rector had offers from Virginia, South Florida and Southern Mississippi among other schools. Taggart also managed to bring in a talented walk-on last season in 3-star quarterback Nolan McDonald — the brother of 4-star tight end Camren McDonald. McDonald turned down a scholarship from Air Force and as a redshirt freshman, is regarded as a real option to be the backup behind projected starter James Blackman. This offseason, FSU also welcomed former 3-star center prospect Andrew Boselli back to the program as a walk-on. Once a scholarship player at FSU, Boselli left the program prior to last season. Landing big-time walk-ons isn’t exactly new for Florida State. The legendary Bobby Bowden churned out FSU legends like Andre Wadsworth and Monk Bonasorte after they arrived on walk-ons. 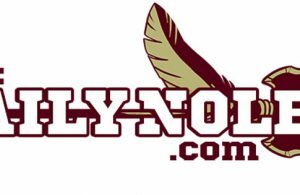 During the Jimbo Fisher era, there were players like Javien Elliott who made major impacts, but in the modern era of Hudl and multiple online recruiting services, Taggart and staff seem to be landing them in volume. 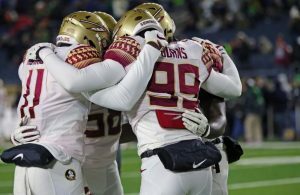 The Seminoles aren’t only getting walk-ons who are happy to be at Florida State, but ones not lacking in confidence. White is no different. The large prospect said he’s idolized NFL Pro Bowlers Rob Gronkowski and Travis Kelce and sees his style and game as similar to Indianapolis Colts’ tight end Eric Ebron. White said his biggest strength is as a red zone target. “Any time there’s a jump ball or anything thrown up near the end zone, I’m going to go get it to put some points up for my team and I’m going to continue to do it every time my name is called,” he said. “FSU is getting an Austin White that has great hands, great size, a team player and the ability to enhance the skills necessary to be dominant at the tight end position to get wins.